In the mythology, Gaia is the Greek goddess which personifies the Earth itself. Originally, she is the maternal ancestor of divine races and monsters. 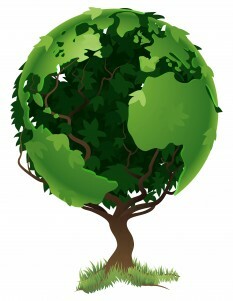 The word Gaia is a compound of two elements: Ge meaning the Earth and Aia meaning Grandmother. Gaia is often referred to as the Mother of Earth. In our modern era, the name Gaia has been connected to environmental theories. In 1970, the English ecologist James Lovelock published a theory proposing that all living organisms and inorganic material on the Earth are part of a living dynamic system, which maintains the Earth as a fit environment for life on our planet. A reflection about Gaia, by expanding our awareness regarding the interconnections between every Earth living beings, our living planet Gaia and the rest of the Universe. A true mental exercise of each of us to reach a heightened level of spiritual consciousness. By expanding our awareness through increased knowledge and the actual practice of meditation, we shall understand better the global unity between everything that exists in the Universe: “We Are One”. 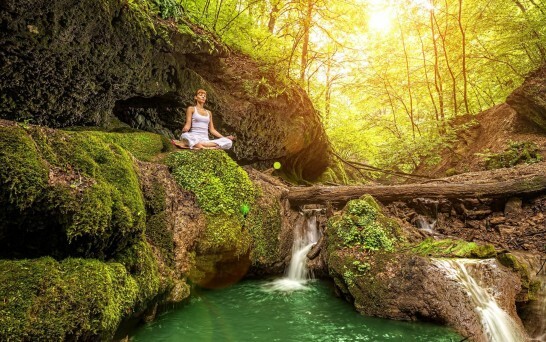 At Gaia Meditation, everything we do is inspired by our mission, vision and values. Our mission is to contribute to a global positive change by empowering individuals. Our vision is focused on the mind as the root for any possible global change. By developing one’s mind in a harmonious way, one can reach a greater awareness which would lead on the path to individual happiness and eventually worldwide peace. 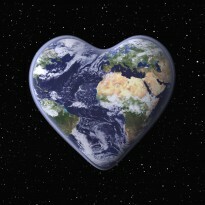 Love: we spread Love to induce a global positive change by raising the energetic vibrational frequency of Gaia and beyond. Freedom: we empower individuals to increase global freedom. Spirituality: we believe that the key to human emancipation resides in the awareness of a higher power that resides within us. This implies the awareness of human higher purpose and meaning. Oneness: we contribute to a positive change at a small scale with the belief that it will resonate at a bigger scale. Everything that exists in the Universe is interconnected: “We Are One”. Providing you with tools to clear and change your mind: free meditation method and free audio programs. Other topics also include: Science & Technology, Environment, Society and Art. In the Blog, myself, Stephane, and other contributors including my brothers and friends are sharing our thoughts and anything we find relevant, from research in sciences to spirituality and metaphysics, positive world news, and interviews about very unique and special individuals, as well as reviews about inspiring books, films… Our aim is to inspire, motivate and spread positive values as much as possible to you.